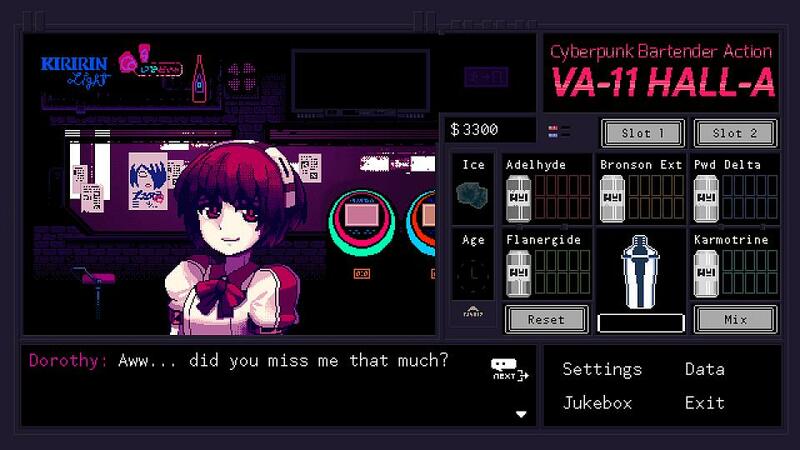 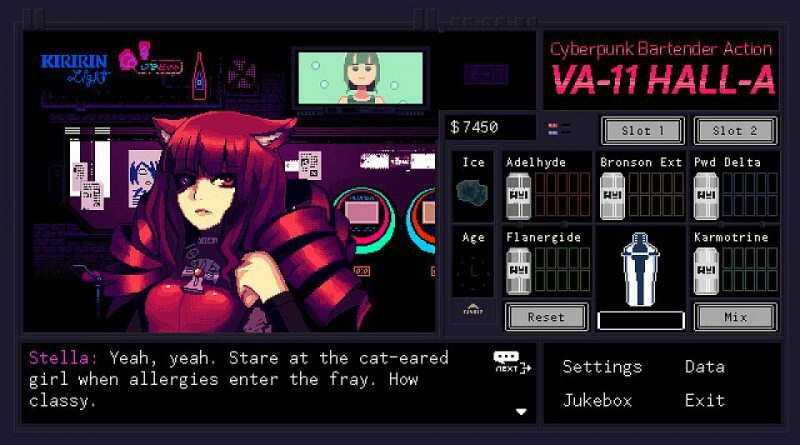 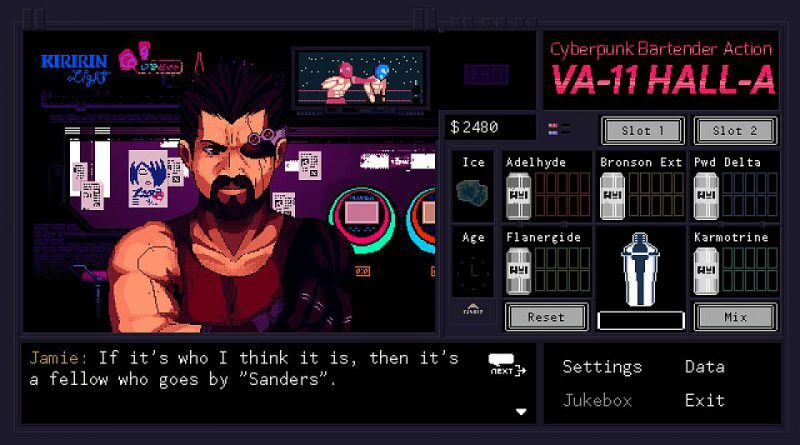 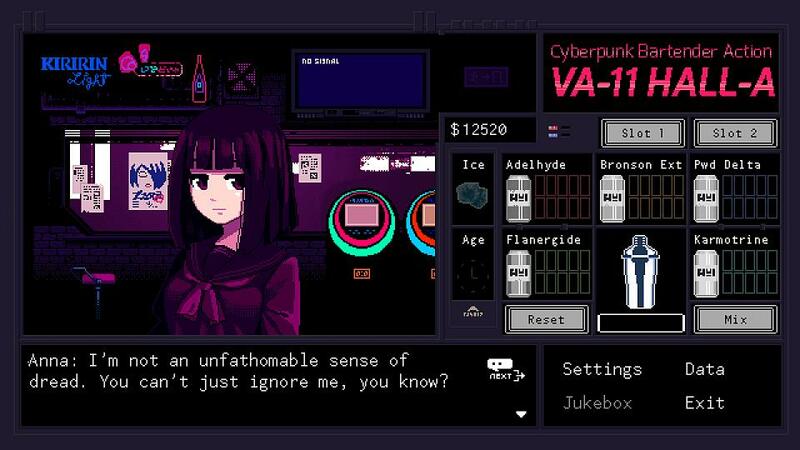 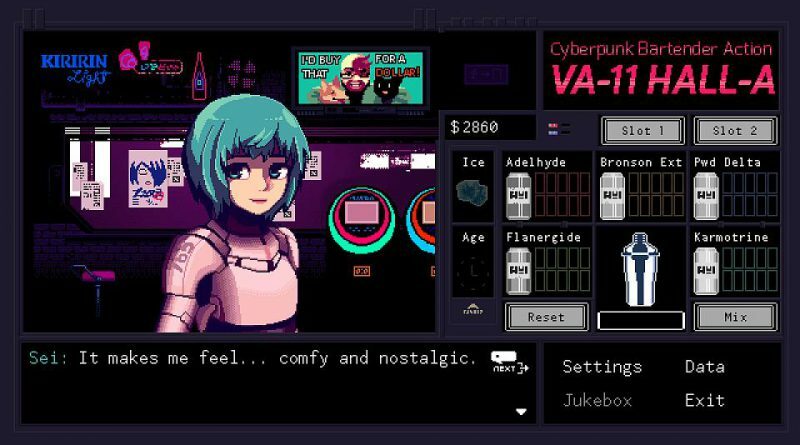 Sukeban Games will bring its Cyberpunk Bartender Action VA-11 Hall-A to the PS Vita in late 2016. 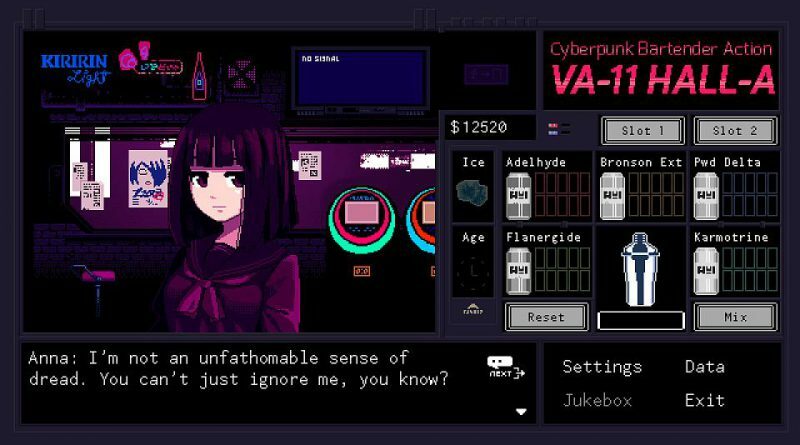 To accompany its PC release on June 21, 2016, Sukeban Games has released the final trailer for the game. VA-11 Hall-A‘s main mechanic consists in preparing drinks using the available ingredients, but rather than just following an order to advance through the story, it’s up to the player to decide what kind of drink to serve. 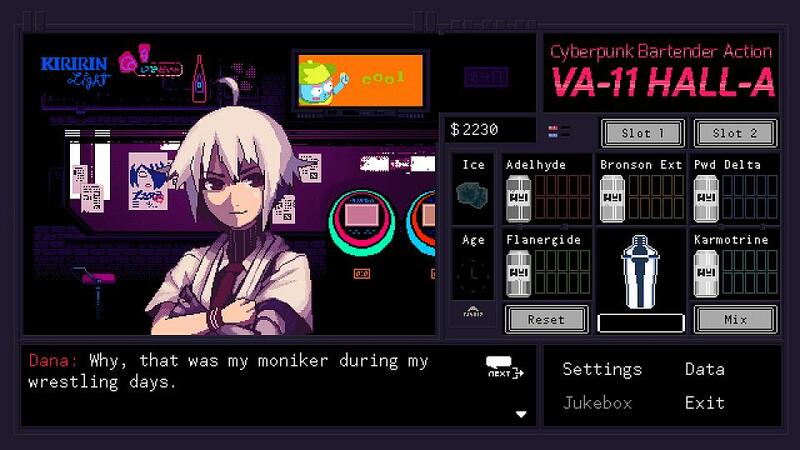 In short, this is about serving the right drink, and you achieve this by paying attention to your client’s rants. Rewards include different events, dialogues and endings. Learn about daily life in a cyberpunk dystopia. Visuals inspired by old japanese adventure games for the PC-98, with a modern touch for an other-wordly experience.